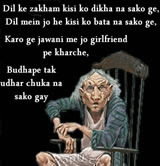 This section of site has a unique, creative and quality collection of Sher O Shayari. 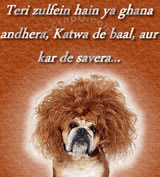 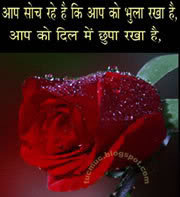 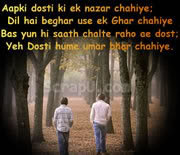 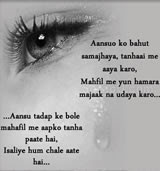 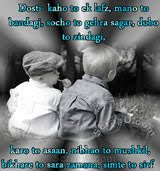 Shayari have every emotions of life that will help you to understand emotions better. 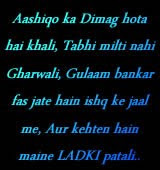 Shayari is the best medium of expressing emotions. 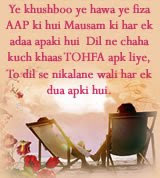 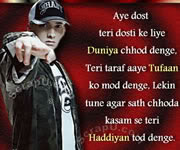 Shayari is often used when one wishes to express deep emotions in words.